Wood is not always the correct choice for every lifestyle or environment. Over the past decade, luxury vinyl flooring has become so realistic looking that it can fool even us! Made out of a synthetic durable material, it lasts a lifetime taking away the worry of durability and stability. At Ralph’s we love Wood! But sometimes, the environment you have just isn’t the right place for it. 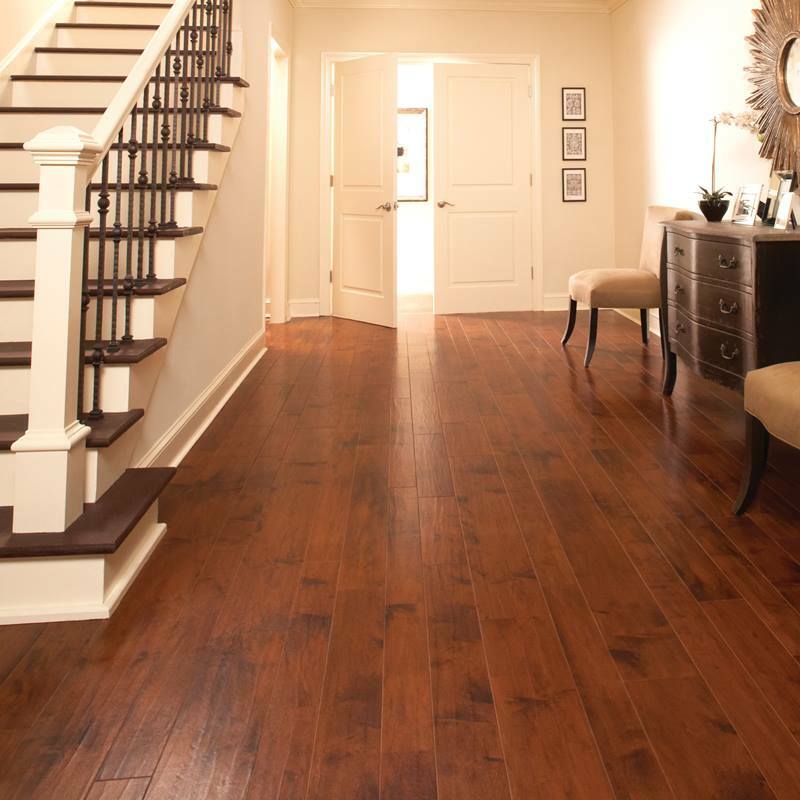 Luxury vinyl products allow you to overcome some important challenges you may face when thinking about new floors. The durable synthetic material luxury vinyl is made from creates a lifetime of beauty. 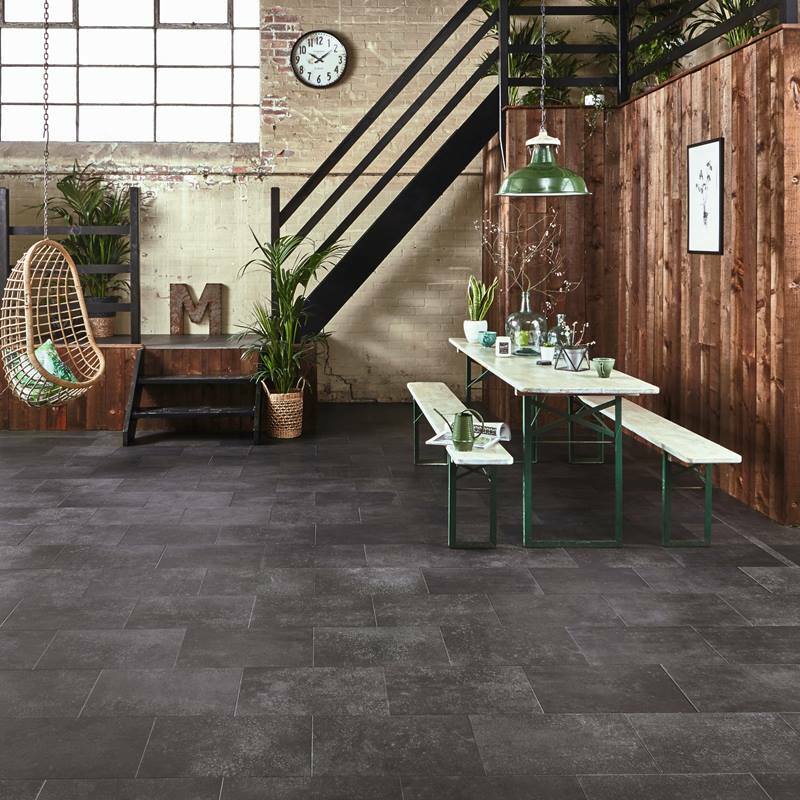 From stone effect tiles to hand scraped wood, luxury vinyl’s stunning and stylish floors will match any design vision you have for your space. The realistic designs of the floor, mixed with the wear-proof layout, makes this floor hard to resist installing. In 1973, Karndean started as a small family business. Although becoming one of the world's most renowned and respected luxury flooring companies, Karndean remains family owned - allowing them to stay true to their roots. 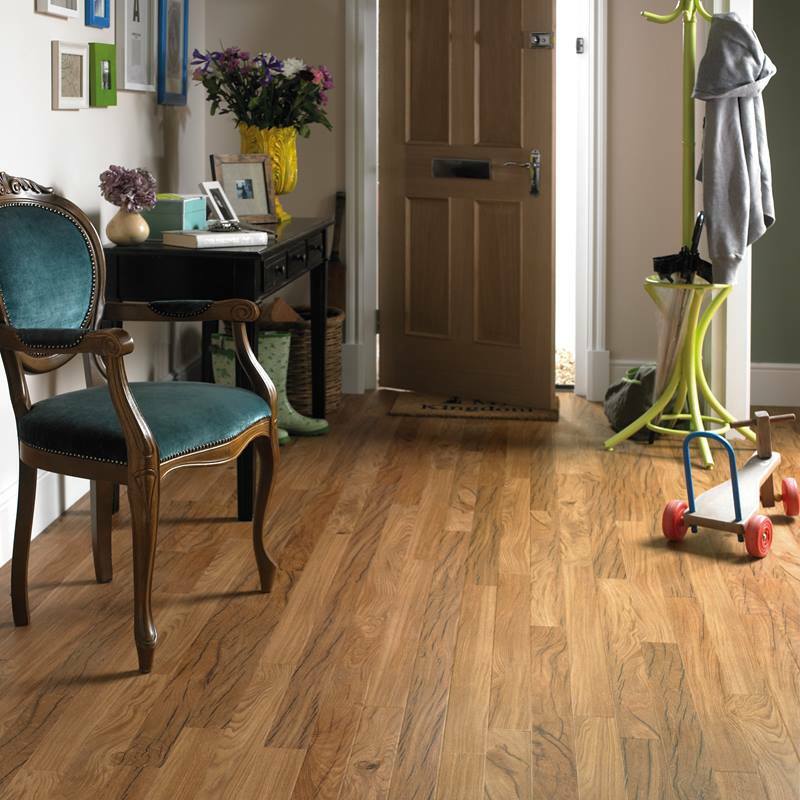 After seeing the realistic designs of Karndean's flooring, it was hard to resist not partnering with them. 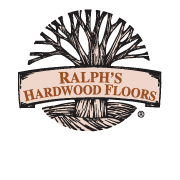 They offer floors that are perfect for families whose environment prevents them from getting hardwood floors. 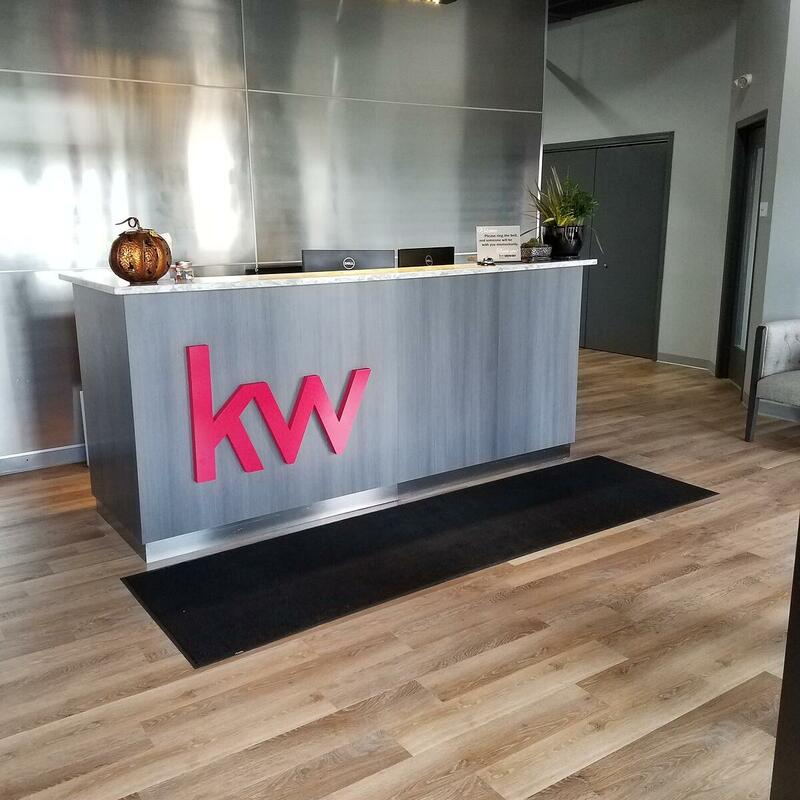 Karndean offers optimal design customization with the ability to add borders and medallions, just like real hardwood floors. The Da Vinci Series brings a modern twist to a traditional look and feel. Each wood plank features a distinctive beveled edge and light surface finish, creating a traditional and elegant look. With a wide range of colors and designs, from the pale tones of Canadian Maple to the richness of Australian Walnut, there’s something to suit any decor. 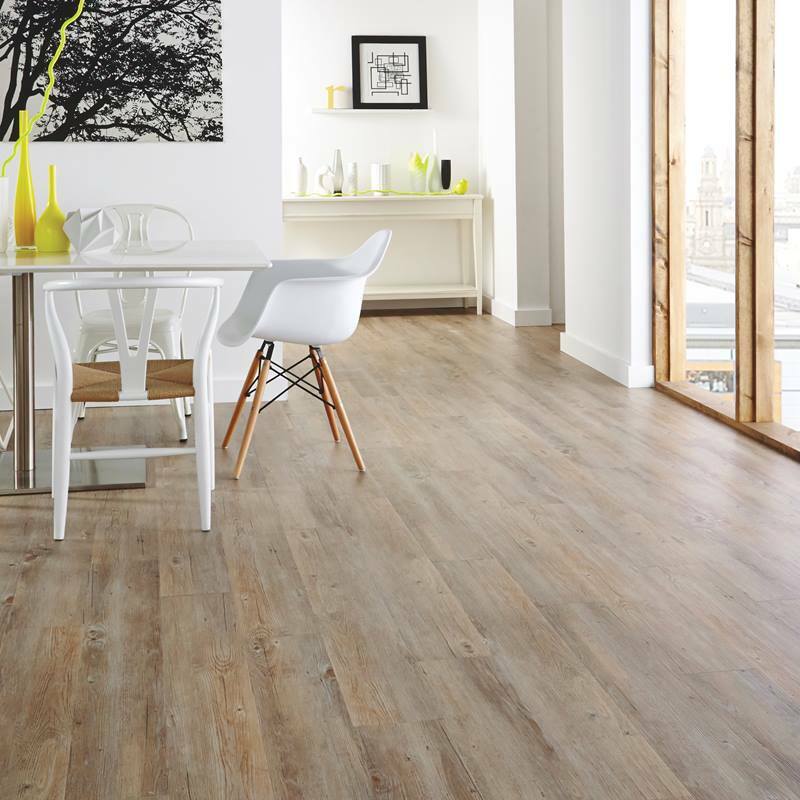 The ever popular Van Gogh collection captures the look of real timber in a variety of colors and designs from traditional rustic to cool contemporary. Large plank sizes, distinctive grain details and a subtle texture create a look that works in any space. The Art Select Wood collection is made up of six distinct sub-ranges that feature Karndean’s most intricate wood designs combined with detailed embossing techniques and elegant beveled edges. This collection also includes the popular Parquet range with its small 9” x 3” planks.